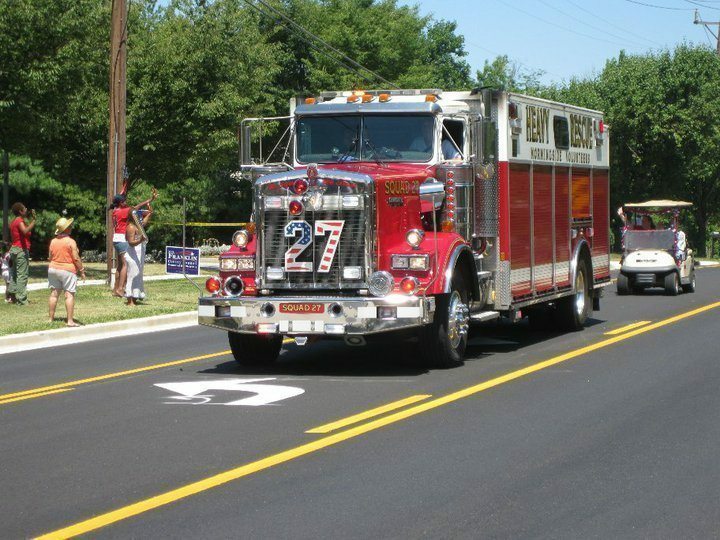 Squad 27 is recognized as a Heavy Rescue Squad in Prince George’s County with a primary mission is Life Safety, not only for civilians but firefighters. The Squad carries specialized equipment to stabilize vehicles, extricate entrapped people, overland rescue, access and rescue people from the METRO system, detect dangerous gases and conduct atmospheric monitoring, rescue downed Firefighters and is a fully equipped Special Service for fireground support operations. 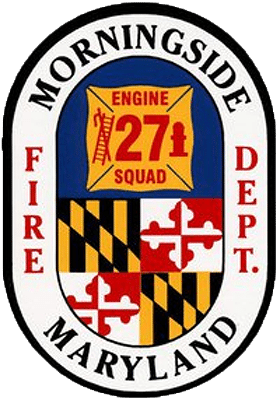 Historically, Squad 27 is the busiest Rescue Squad in Prince George’s County and has received numerous Unit and Company Level Awards. © Copyrights 2015-Present by Morningside VFD. All rights reserved.